Nosak Group would like to invite competent Companies to submit their Expression of Interest (EOI) for pre-qualification in specialized areas. Click here to participate. 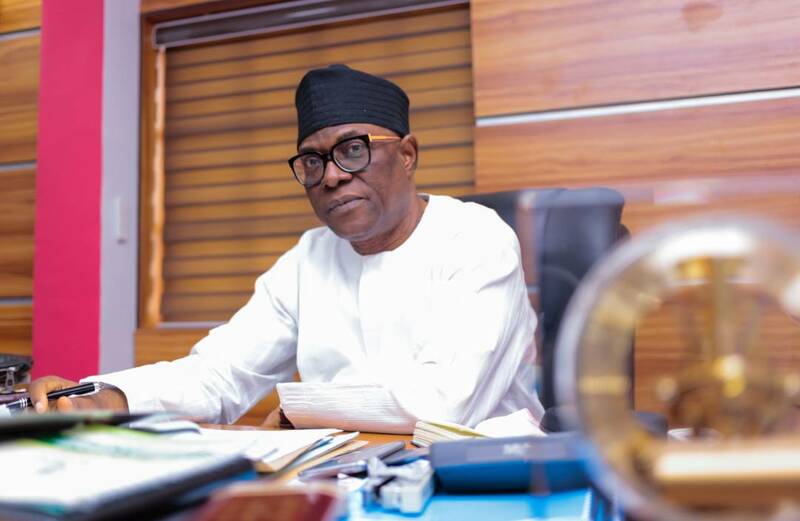 In an interview with Daily Sun Newspaper, The Chairman, Mr. Toni Ogunbor discusses his climb to the peak of his career and the challenges he surmounted. Click here to download article.